who is cuter fraklin of katy? a comment was made to the poll: Who do u think is the funniest? 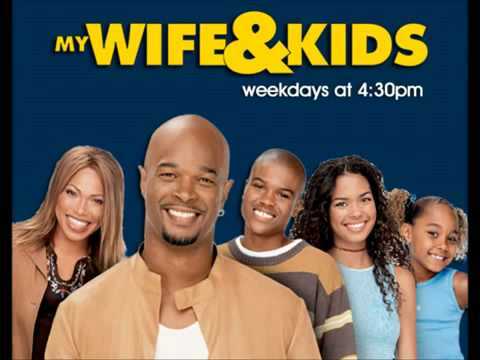 What other toon did Tisha Campbell (Jay) was a MAIN Character in.